You are currently browsing the archives for the tag 'cult gaia'. 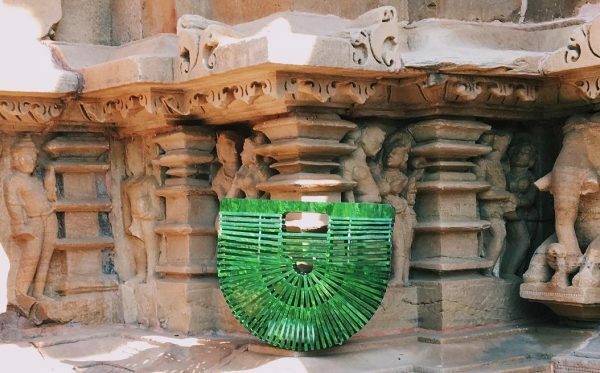 Today, I have some rather gorgeous newness to share with you from Cult Gaia. 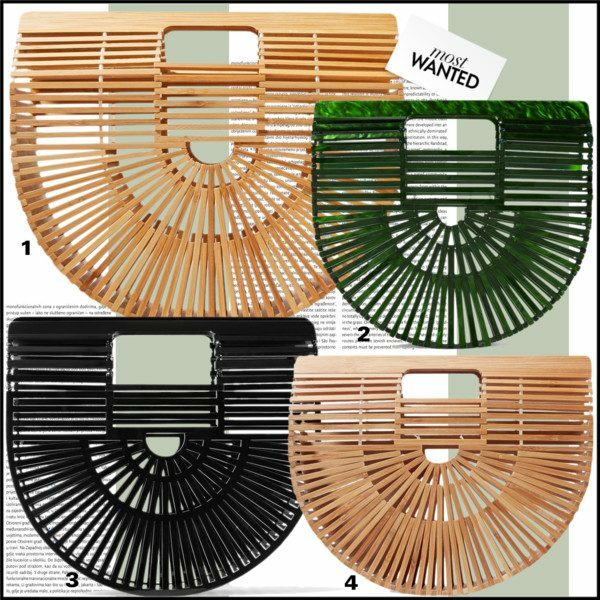 You all loved her Ark clutch when they launched, (it broke the internet – for the previous post click here please) then then came the shoes, then the jewellery and accessories and now STOP-THE-PRESS!! there is ready-to-wear. 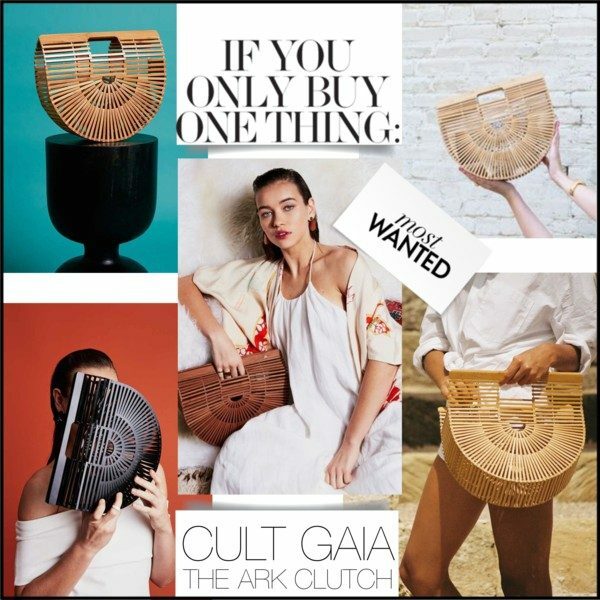 As if that wasn’t enough, we can now wear Cult Gaia head-to-toe and the full looks definitely don’t disappoint. Charming and understated, simple yet elegant, picture yourself wearing some of these looks on vacation or to a garden party for that ultimate desireable wardrobe. 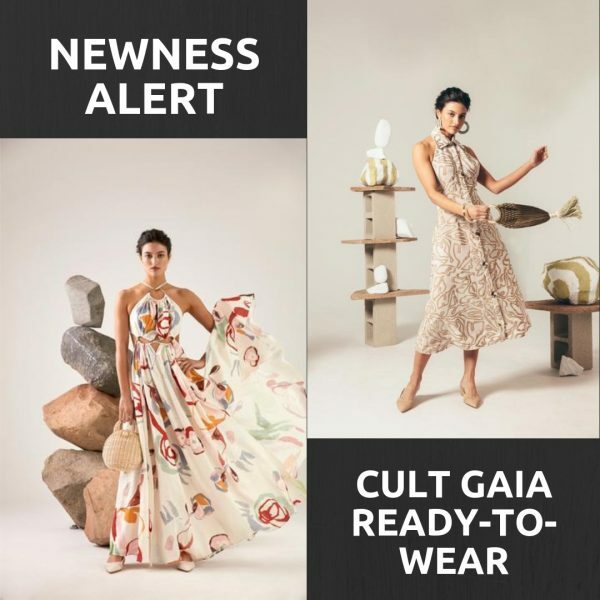 TO SHOP CULT GAIA READY-TO-WEAR, CLICK HERE PLEASE. 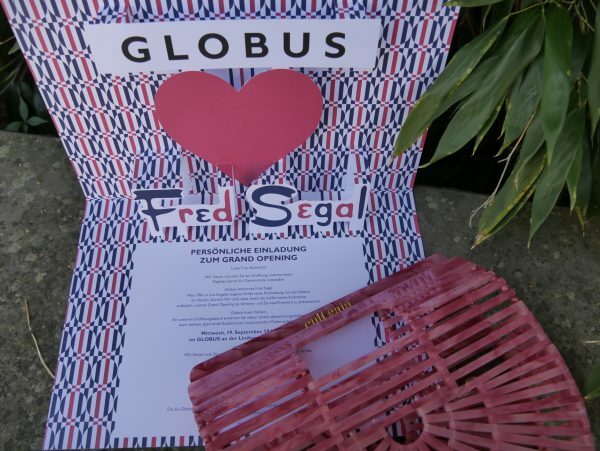 Last Wednesday, I was invited to the opening of FRED SEGAL at GLOBUS in Zurich. The iconic store, founded in 1961 on Melrose Avenue in Los Angeles (click here for a previous post about shopping in the City of Angels), that became the heart of L.A. pop culture celebrated its debut in Switzerland and Europe. 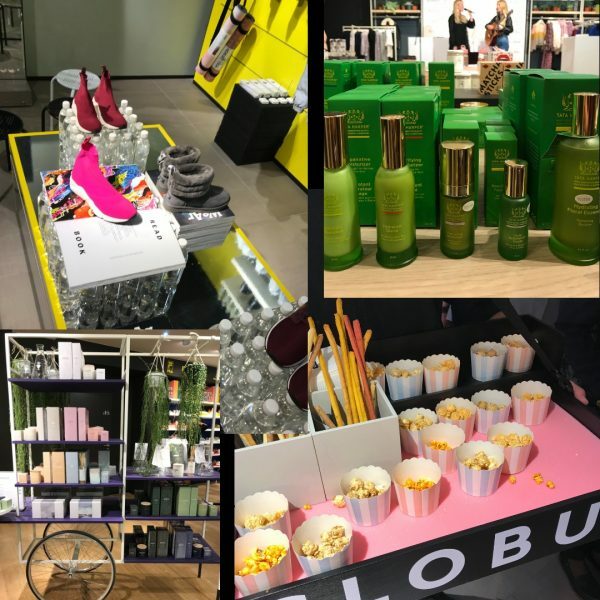 Now the famous mix of fashion, design, lifestyle and art is available at Lintheschergasse 7 and online. No need to fly to the States or Japan anymore. 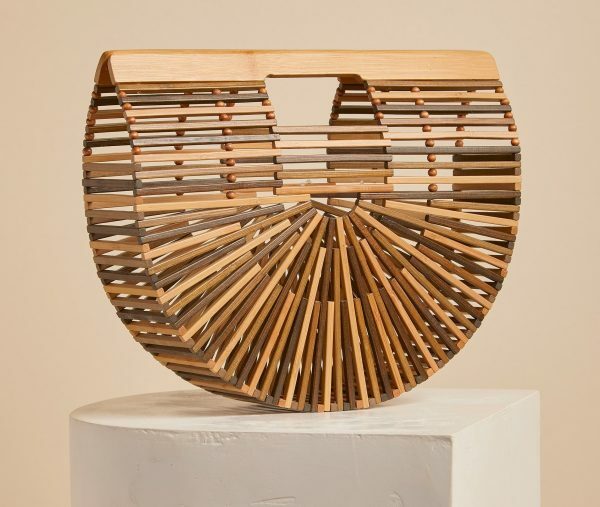 Let yourself be inspired and check out the young and contemporary selection from designers like CLUT GAIA, EACH x OTHER, BAN.DO, TATA HARPER or ROCHAS. 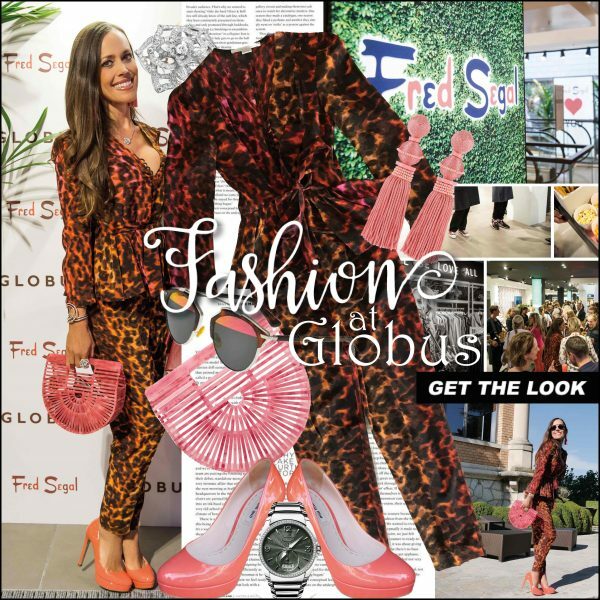 My look: Leopard-print jumpsuit with peplum detail by Stella McCartney, Ark small acrylic clutch by Cult Gaia, patent-leather pumps by Miu Miu, and tasseled clip-on earrings by Oscar de la Renta, rose diamond necklace and rose diamond ring, both by Piaget, cuff by Chanel, and «So Real» sunglasses by Dior.